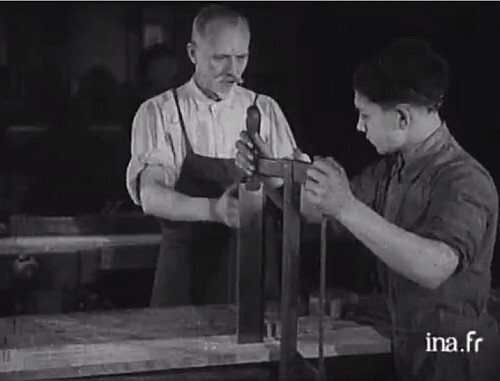 Last week Kari Hultman posted a short French silent film about woodworking on her blog, “The Village Carpenter.” If you haven’t checked out Kari’s blog you should go there very soon. 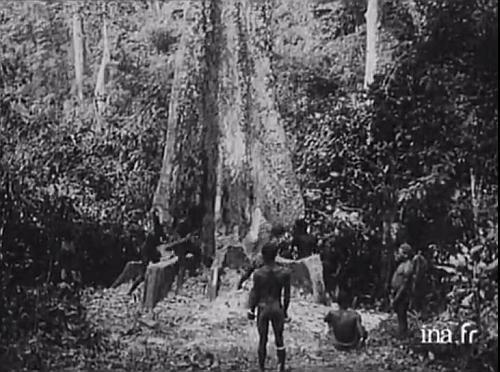 While watching this amazing film I looked around the website where it was hosted. I wished I had paid more attention during French class in high school. 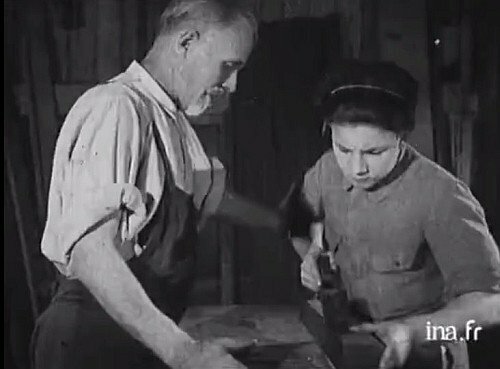 I found several interesting videos about woodworking, music, lutherie and more. It shows the woodworking process beginning with felling trees and ending with finished furniture. 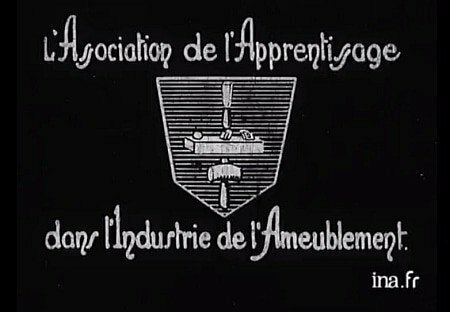 We watch an apprentice learning to use a frame saw, planes and other tools. There are shots of joinery, veneering, staining and finishing. Glad you enjoyed the film!